 Rack Armour Ltd has over 40 years experience in the material handling industry. 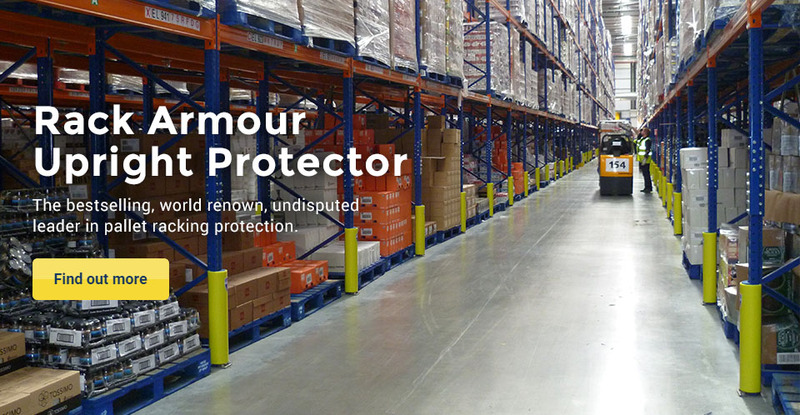 In this time we have perfected the art of pallet racking protection and safety through our innovative product range. Why Invest In Rack Armour? 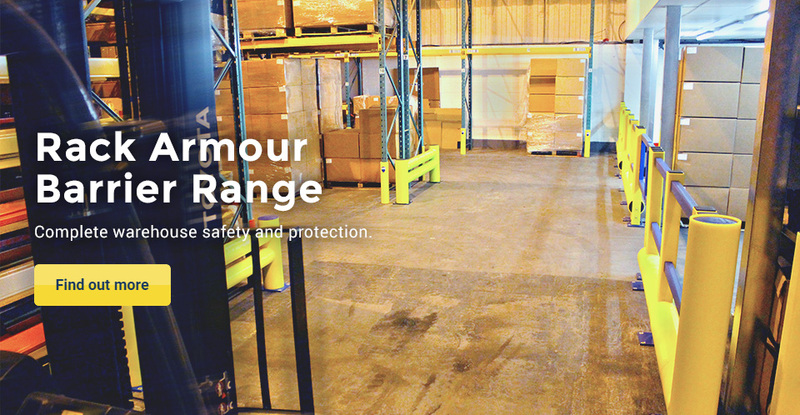 Designed and tested in collaboration with the biggest companies in the world, Rack Armour continues to develop new ways to reduce pallet racking damage and increase warehouse safety through its revolutionary ballistics grade product range. 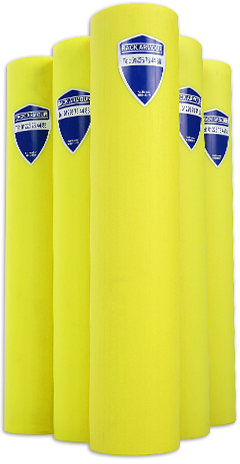 We have now had the guards installed on over 6500 uprights for more than a week, and we have already seen a dramatic reduction in racking damage, I would whole heartedly recommend this product to other's looking for a solution that not only works, but is clearly the most cost effective product available.